Forests, wildlife species and weather of our planet are fast declining. 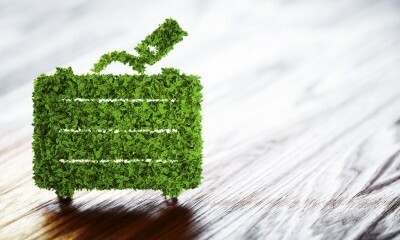 We all need to do what we can to save Mother Earth and make sure that future generations have a place to call home. 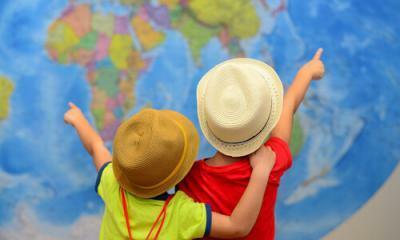 For this very reason it is essential that we act responsibly and take care to conserve nature while traveling. Ecuador- Blessed with a rich biodiversity, the country of Ecuador was first to recognize the rights of nature, in its constitution. 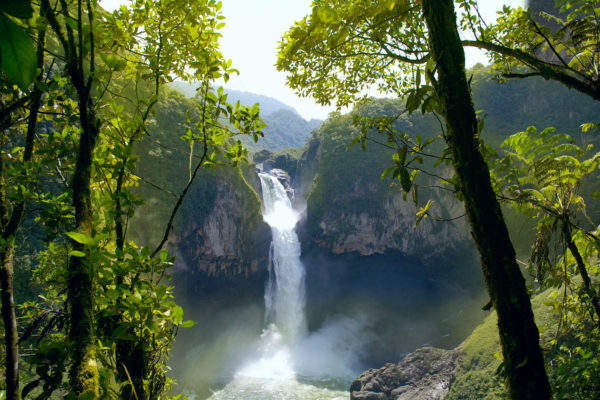 A huge portion of the Amazon rainforest lies in Ecuador. This part of the rainforest supports a staggering number of wildlife species—350 types of reptiles, thousands of plant & tree species, 800 species of fish, 300 species of mammal and thousands of species of insects. It is considered to be heaven for bird-watchers with as many as 1600 species of birds. Quilotoa, Cajas National Park, Cotopaxi and Mojanda Lakes are the places where you can breathe free and easy, giving your lungs a feel of pollution-free air. One of the most fun features of the city of Baños de Agua Santa is the ‘Swing at the End of the World’, which became quite popular on certain social media sites. Norwegian Fjords- Strict laws and regulations pertaining to the environment have allowed Norway to protect the untouched beauty of the Fjords. Visitors can take a boat-ride, taking-in the calming sights of crystal clear water, snow-capped mountains and cascading waterfalls. The region’s rugged terrain is perfect for hiking and biking; as eagles, porpoises and seabirds sing the songs of their people. Costa Rica- In 2016, Costa Rica ran solely on renewable energy for 76 days straight. This is the second consecutive year that the country had done so. Along with cozy coral beaches and volcanos, the dense rainforest is the heartbeat of this beautiful country. An awesome feature of the forest is that it is home to the Finca Bellavista, a self-sustaining community that live in tree-houses. They have their own vegetable & fruit garden, zip-wire transport system and bio-digesters for sewage. 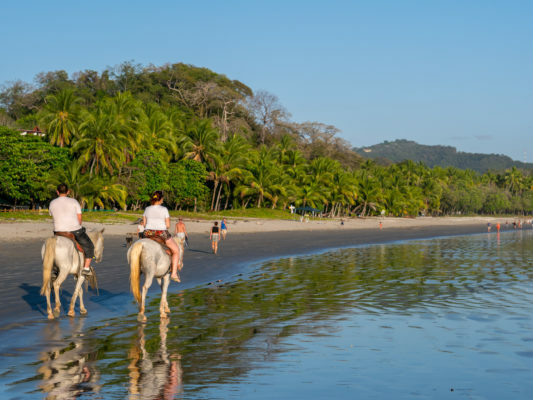 Manuel Antonio National Park, Poás Volcano, Cerro Chirripó, La Fortuna Waterfall and Las Baulas National Marine Park provide some amazing vistas that get imprinted in your minds for a long time. 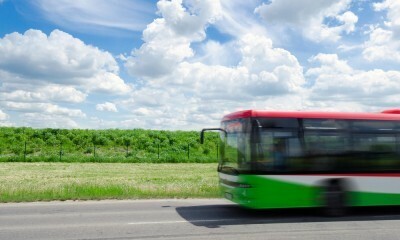 Sweden- Recently, this Scandinavian country came in the news for running out of garbage. That’s how clean and green Sweden is. Using clean energy for decades now, the nation had to import trash to ensure that the operations at their recycling plants didn’t come to a halt. Djurgården, Sigtuna, Visby, Kosterhavet National Park, each and every corner of Sweden reminds us that it is possible for humans and nature to co-exist peacefully side-by-side. Chumbe Island- An exquisite island off the coast of Tanzania, Chumbe Island makes a conscious effort to preserve their land and all the lifeforms that it supports. In accordance with one of their environmental policies, not more than 16 travelers are allowed to visit the island at a particular point of time. The water surrounding the island houses magnificent coral reef where numerous marine species thrive. Snorkeling amongst the bright colored fish and refreshing forest trails are what you can expect on a visit to this splendid island. 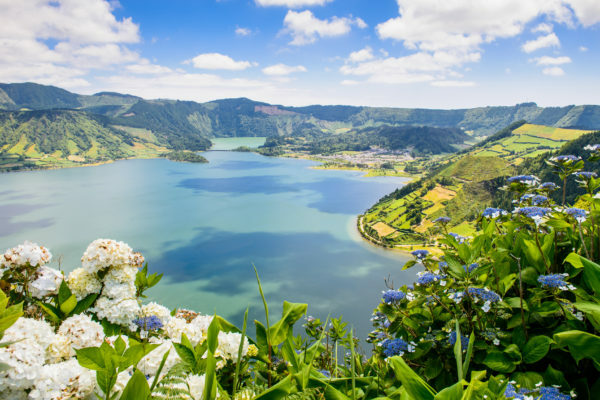 Azores Islands- Consisting of 9 volcanic islands, the Portuguese archipelago of Azores are counted amongst the world’s most sustainable destinations. The Azores have done a wonderful job when it comes to exploring the potentials of renewable energies and utilizing them efficiently. There are various on-going research programs which work towards conserving various delicate species such as dolphins, sea turtles, whales and pelagic fishes. Iceland- Breathtaking views at every twist and turn, that’s what Iceland has to offer. When it comes to green energy produced per capita, this beautiful nation is at the top. Around 600 hot springs and 200 volcanos grace the premises of Iceland making the country abundant in geothermal and hydro resources. About 85% of its primary energy consumption comes from these resources. With plenty of waterfalls and glaciers, Iceland is one of those rare places whose natural beauty is still intact. One important element of eco-tourism is that the visitors must take care not to disturb the peace or state of nature that they visit. 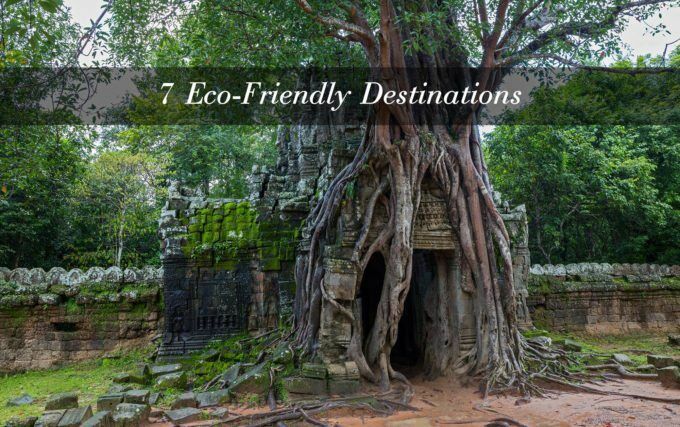 While visiting these eco-friendly places, it is crucial for you to remember the phrase ‘Take nothing but memories. Leave nothing but footprints’. 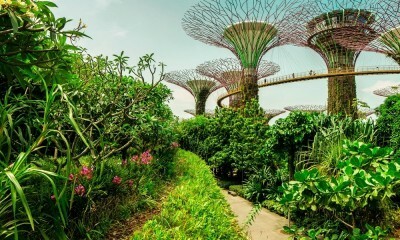 Browse online and grab some Last Minute Travel Deals to relax and reenergize at these green destinations. Fresh air, marvelous landscapes, fascinating wildlife and welcoming residents, that’s what you find when you visit these amazing spots.